Indian food is always a popular choice on any restaurant or takeaway menu, though it is difficult to recreate the authentic Indian taste and often people get it wrong. With their roots in Indian cuising, Village Inn Takeaway in Mayfield have created an extensive menu which features a range of tasty Indian dishes as well as a selection of other Eurpoean favourites including pizzas, kebabs, fried chicken and more. Indian food tends to incorporate a range of spices to create vibrant flavours, with meals ranging from mild (e.g. korma) to spicy (e.g. madras) to hot (e.g. vindaloo). At Village Inn Takeaway customers are treated to the full spectrum as they offer a complete range of dishes, from spicy to very hot, made with chicken, beef, lamb, prawns and more. Check out the Chef’s Recommendations for the best that Village Inn Takeaway has to offer. 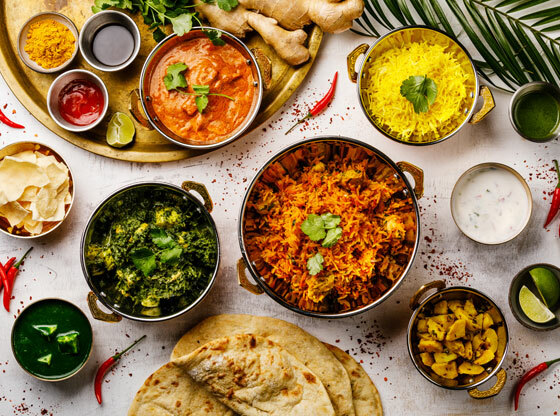 There’s no need to worry if Indian food isn’t your thing as Village Inn Takeaway have a menu which features a huge selection of classic takeaway favourites, including pizzas, kebabs, burgers and more. For the best value, be sure to check out their meals deals and special offers. Village Inn Takeaway is open from 12:30pm until 11pm Monday through Saturday and Sunday from 4pm until 11pm. Visit their website to place an order.